Ben’s M30 is insane. 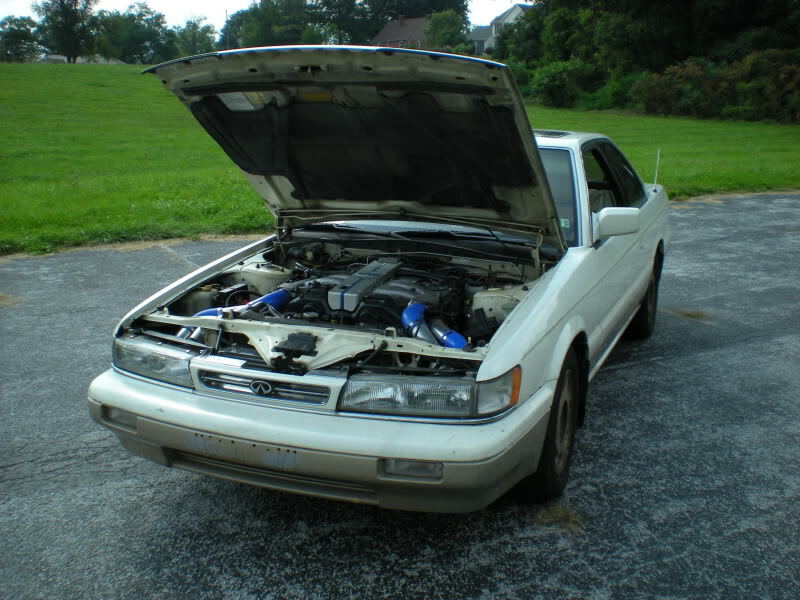 Instead of swapping in the RB series like many have, he decided to swap in a VG30DETT. The 1st to do this swap! I appreciate his detailed write up and willingness to answer questions.